Caracas: “The Venezuelan constitution has given me the rights to take over the government and claimed that using those rights he could ask for military intervention of the United States, for the security of the Venezuelan people,” said Interim President Juan Guaido. US President Donald Trump has already declared Juan Guaido as the official President of Venezuela. President Trump had said if President Guaido demands, the US military is ready to take action in Venezuela. Objecting to the intervention, Russia warned the US of grave consequences. 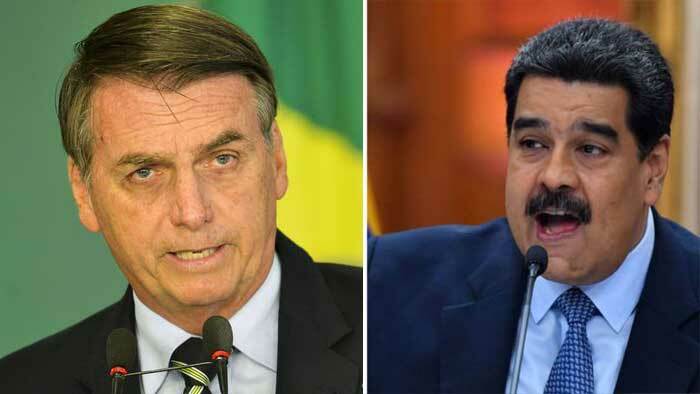 The political, economic and social crises in Venezuela have intensified coupled with the functioning of two governments in the country today. Nicholas Maduro who claims to have got a majority in the last years’ elections, asserts him to be the democratically elected President of Venezuela whereas, alleging the Maduro’s election to be illegal, Juan Guaido, head of the Venezuelan parliament and leader of the opposition, has declared himself as the Interim President. On one hand, the United States, Canada and most of the European and Latin American countries back Guaido. 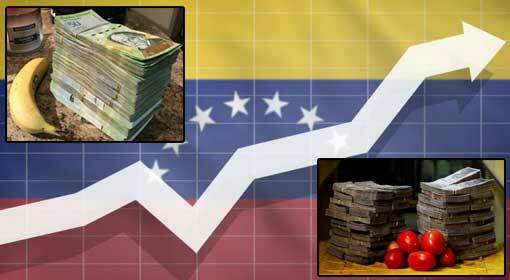 On the other, the Maduro government has been receiving support from Russia, China, Cuba, Iran and Turkey. 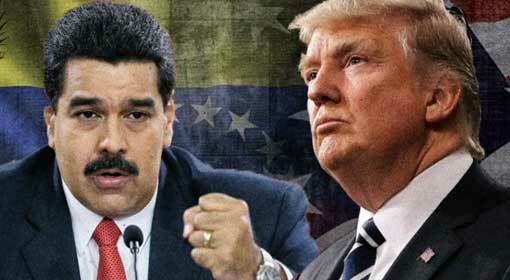 Venezuela is faced with a severe economic crisis due to the economic and other harsh sanctions imposed by the United States. 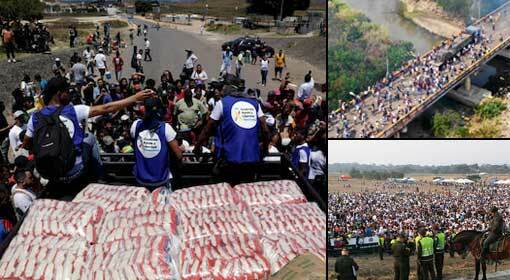 This has created anarchy in Venezuela, starving the population. 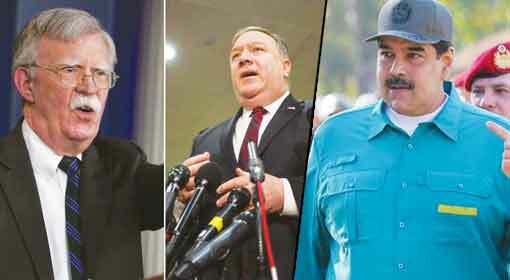 Against this background, the United States has repeatedly signalled intervention in Venezuela and has also said that the armed forces are ready to defend the country. A few days ago, US Secretary of State, Mike Pompeo had alleged that Venezuela was under Cuban control and Iran-backed terrorist organisation Hezbollah, was also operational. Pompeo had indicated that the Hezbollah presence in Venezuela, is a threat to the US security and to end this threat, the United States will be forced to interfere in Venezuela. Against this backdrop, the statement made by Interim President Guaido’s statement assumes significance. 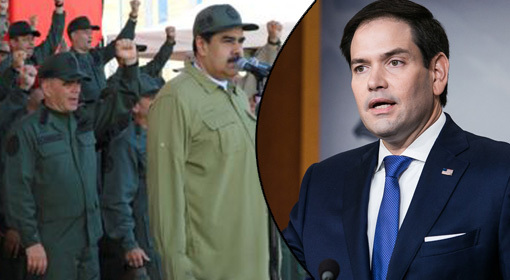 The Guaido statement is believed to be in the light of the stoppage of humanitarian aid by the Maduro government and the Venezuelan army. The humanitarian aid sent by the United States and other countries has reached the Columbia-Venezuela border since few days ago. Guaido is making efforts to bring this aid to the people of Venezuela. 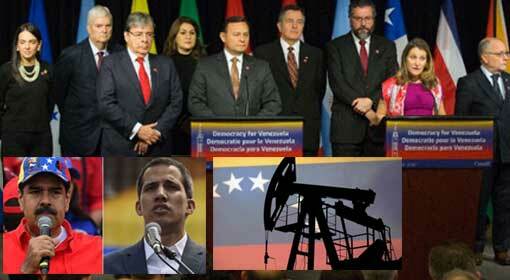 But Maduro has denied accepting accusing it to be an attempt to insult Venezuela. Because of the blockade of the humanitarian aid, the supply of food grains and essential commodities in Venezuela has collapsed. It has come to the fore that children are rapidly falling prey to the situation. Guaido indicated that to bring this aid to the people, he can take any steps and this can include US intervention too. He also accepted the fact that it can be a contentious issue. 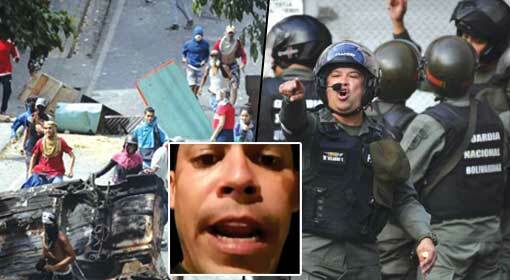 Meanwhile, it has been revealed that the US military is in direct contact with the Venezuelan military. 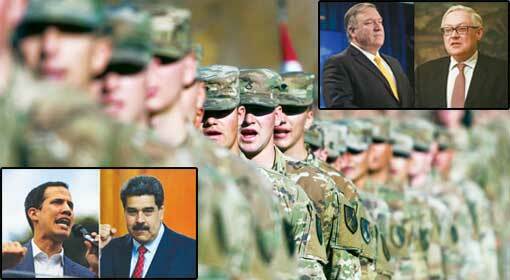 The US military is exerting pressure on the Venezuelan military to leave Maduro’s side. The White House officials have also confirmed this. Navy Admiral Craig Faller, U.S. Southern Command commander, has warned of Russia’s possibility to intervene militarily in Venezuela. “We’ve seen what they’ve done (in Syria), and I think we have to be prepared for what might happen in the future,” he added.